Thanks to analytics, useful information can be collected by practically linking data from products and processes. This information can then be leveraged to improve the efficiency of industrial processes as well as be correlated for innovative, data-based services. Digital services from Schaeffler are easily accessible and increase the availability of machines and equipment. 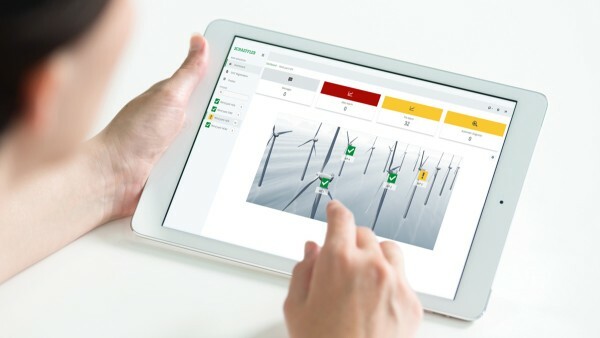 In the past, machine operators and maintenance technicians had to gather information from numerous individual systems and spend a lot of time and effort evaluating it; Schaeffler now offers a platform that allows this data to be bundled together, evaluated, and interpreted. Based on the analysis of this data, statements can thus be made about machines’ future development, and the necessary measures can be taken in good time. 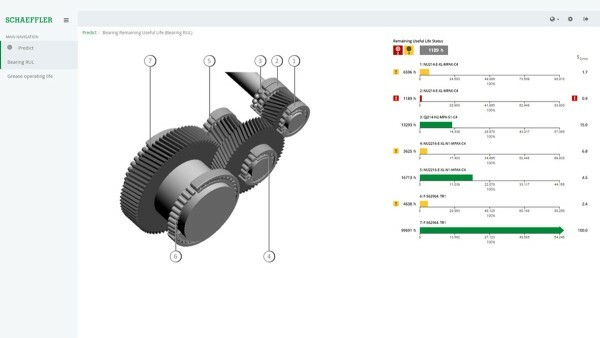 With the “ConditionAnalyzer” digital service, the operator or maintenance technician can monitor the condition of individual bearings or complete systems from anywhere in the world via an Internet connection. He or she then receives a plain-text notification about the damage that has been analyzed and can call on Schaeffler’s experts for assistance via remote analysis. 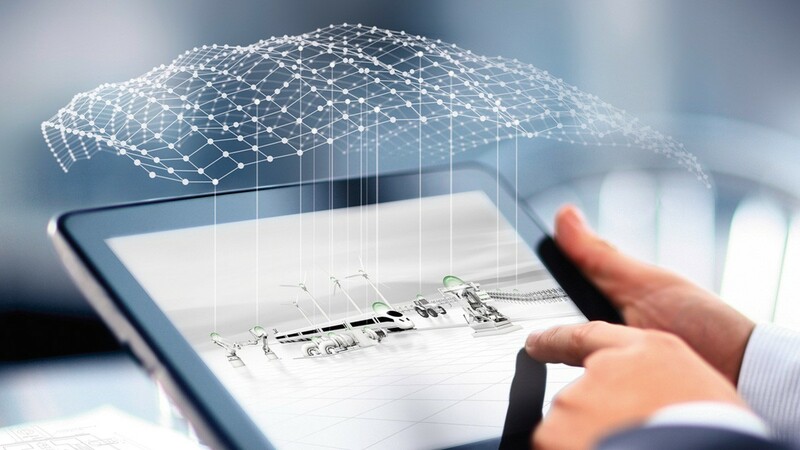 With the “ConditionAnalyzer” digital service, the condition of individual bearings or complete systems can be monitored from anywhere in the world via an Internet connection. The ongoing calculation of the remaining useful life of rolling bearings and guidance systems – which frequently has the same significance as the remaining useful life of entire drives – allows maintenance work and replacement part orders to be planned early, maintenance intervals to be extended through adjustment of the machine capacity utilization, and the capacity utilization of individual axes or even entire machines to be increased until the next maintenance interval. 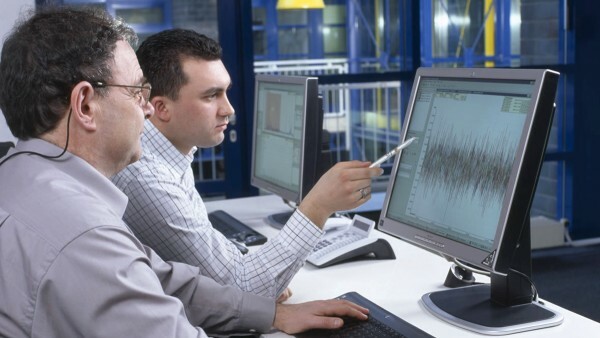 Experts from Schaeffler monitor the condition of thousands of machines and plants. The big data structures are transmitted to the operation center and processed there in the Schaeffler cloud. Analysis, prediction, and optimization are completed using new algorithms and cognitive methods. Irregularities and calls for action are flagged and corresponding measures are put in place. A range of Schaeffler apps support the global interconnection of products and services. They help to collect data and to display and assess machine states. You will find an overview of all Schaeffler apps on our Group Web site.